Google is such a large part of our lives on so many levels. For businesses, Google remains at the top of the list for most used search engines. Unfortunately, making this search engine giant happy can be a lot like playing chess with a master, except the rules are regularly changing. How do you keep up with today’s ever-changing search optimization guidelines? 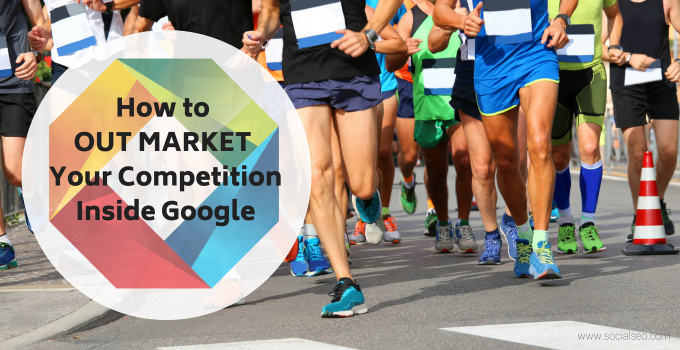 How do you out-market your competition inside Google? 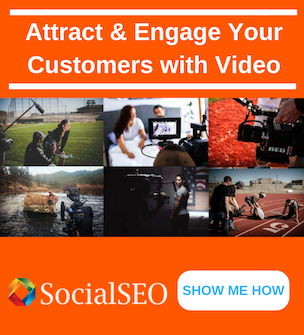 There are specific techniques that will put your business in the best position on the all-important Google search results. Have you tried to browse your own site lately, or asked someone you know to try to do it? Site navigation is important. 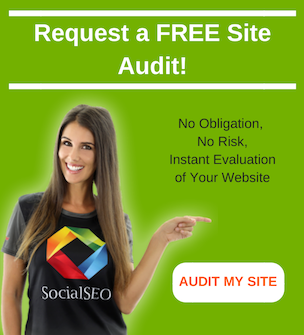 Make sure your website is clear and easy to read, with a distinct call-to-action. What exactly do you want them to do? It needs to be very clearly accessible across all platforms including mobile phones, desktops, and tablets. Avoid confusion by keeping your site simple and equipped with easy navigation features. Google is actually reading and analyzing businesses mobile sites FIRST now, then the desktop version second. 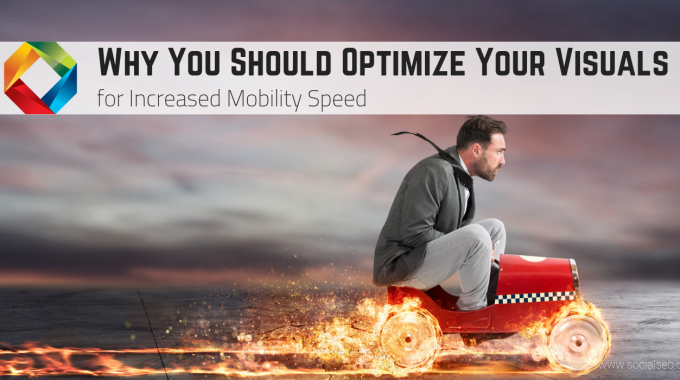 So if your mobile site isn’t optimized or mobile friendly, you can start to see your rankings plummet. Setting yourself apart from the crowd is always important. For Google, it can be what puts you at the top of the rankings or on the dreaded second or third page. Sit down and ask yourself the following questions. What makes your company different than your competitors? How can your business respond in a positive way to emerging trends? What’s the number one thing that defines your company? Everyone loves freebies. That’s just a simple fact about human beings. Come up with a unique, free offering that is a valuable service to your client base. Make sure it is genuinely useful and not just a gimmick or e-book. For example, if your business is a golf supply retail store, you could create a calendar on your website of all the community golf events in your area. This calendar is something that would be a resource to your customers and a real reason to visit your website over the competitors. 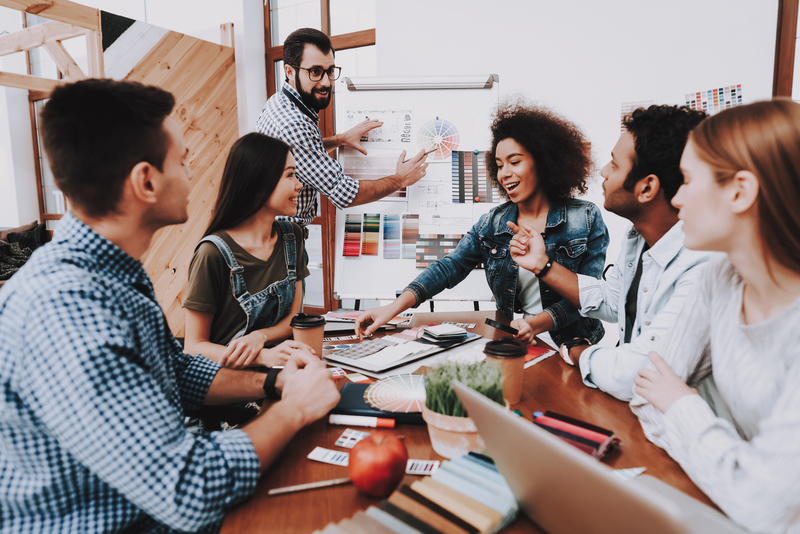 Building a community around your brand is another tactic that will set you above your competition. Brand loyalty builds excitement and relationships, and there are easy and inexpensive ways to do it. These are just a few of the ways your company can climb to the top of Google search engine results. 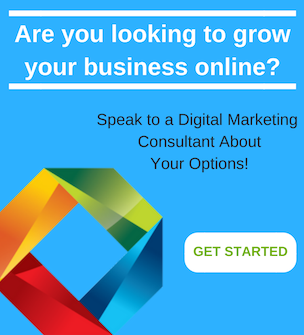 For assistance on out-marketing the competition on Google, contact our Google marketing experts today! 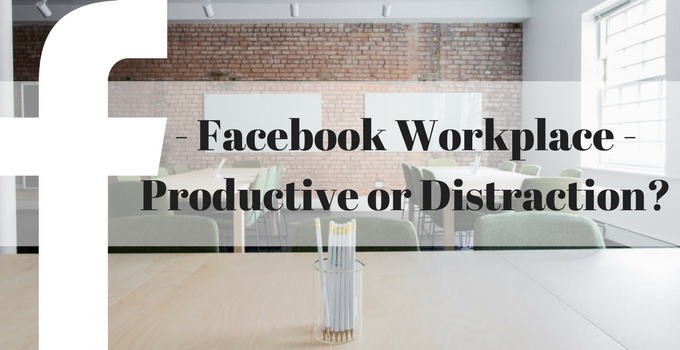 Facebook Workplace – Productive or Distraction?